SkeEye Sentinel X4 is extremely lightweight! 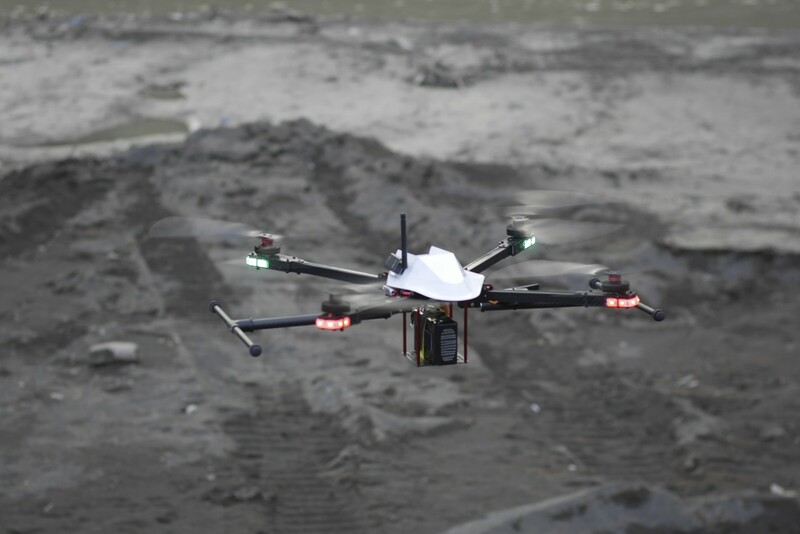 In combination with battery technology that powers Tesla and UAV fine-tuning knowledge, we achieve more than one hour flying time which is an important parameter to customer's aerial missions. 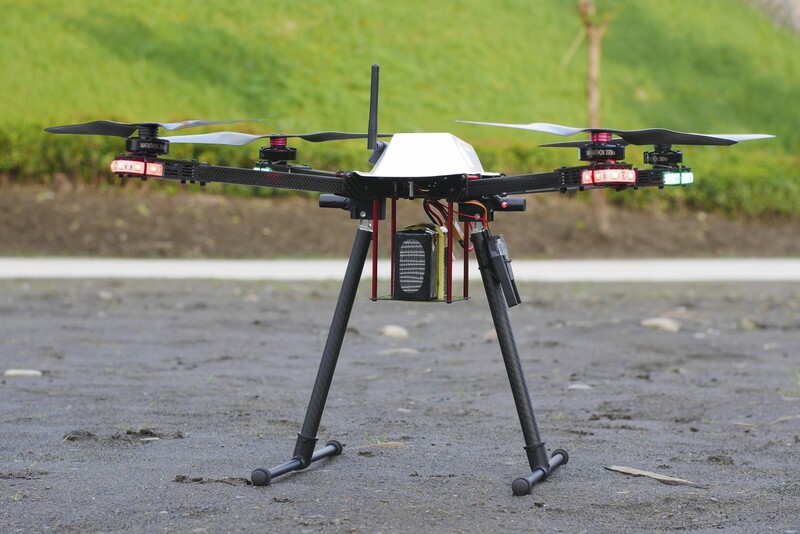 65-minute hovering time with retractable landing gear. 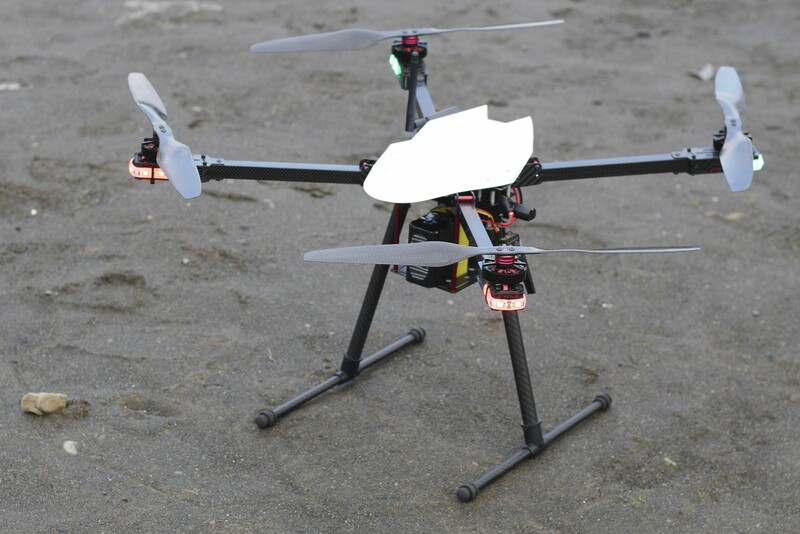 2.3kg with 13000mAH Li-Ion battery and retractable landing gear, no payload. Amazing mobility by lightweight X4 frame design. Max 2.5-kilogram customized payload as needed. 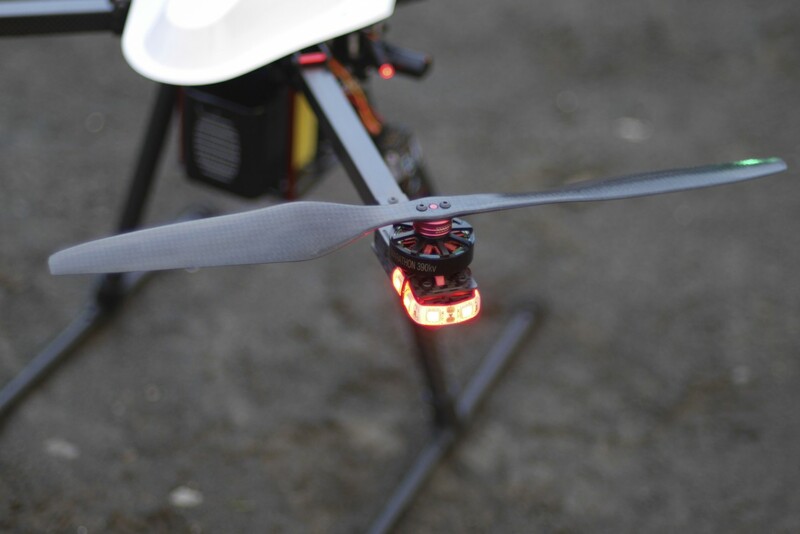 Choose from FPV to gimbal+NDVI camera. Foldable arms and tool-less detachable propellers. 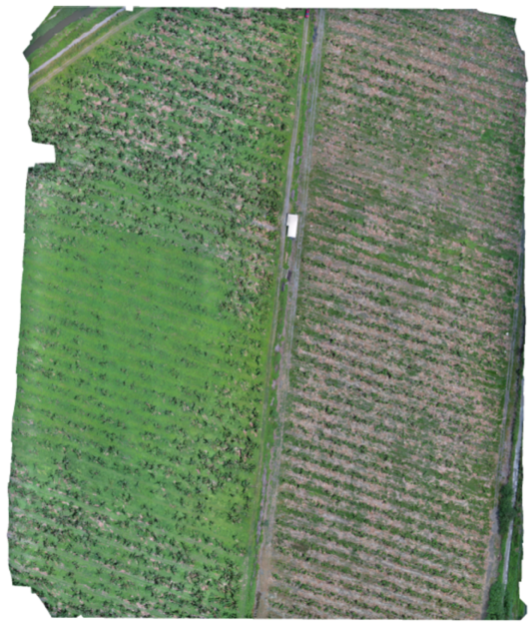 Field images can be acquired easily for further analysis. 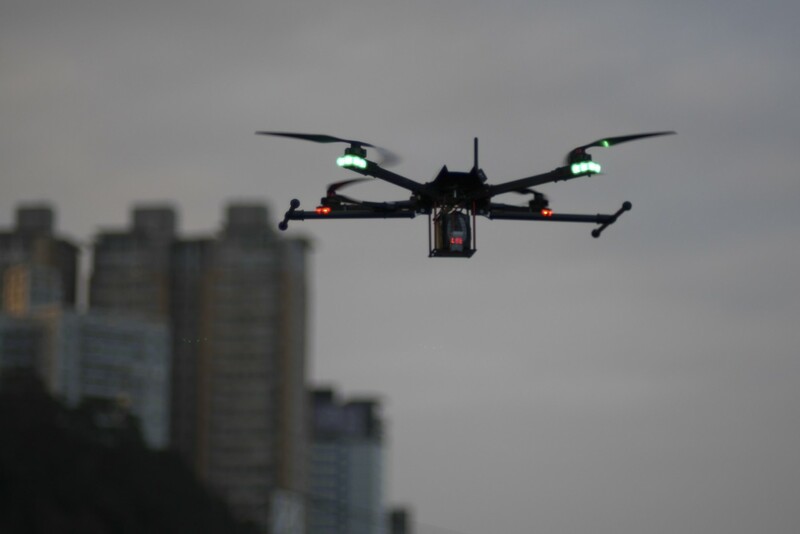 We achieve the best hovering time ever by SkyEye Sentinel X4.